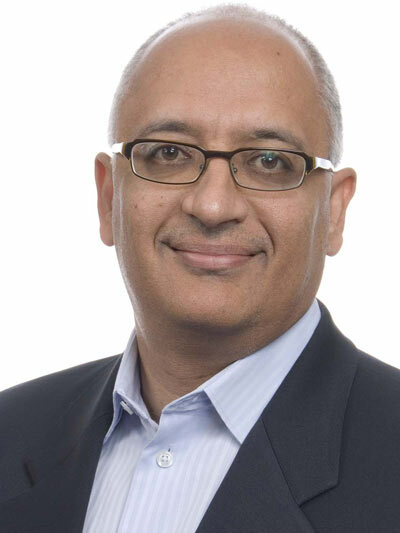 Sunil Nagdev joins Anomali as its Chief Customer Officer. Sunil is a 25 year seasoned veteran with proven success in building and leading world-class customer success, consulting, support, and training organizations at high growth technology companies. Most recently Sunil served as Chief Customer Officer and SVP of Products and Services at Imperva. Sunil has driven successful outcomes as an executive at Imperva, Coverity (now Synopsys), Tablus (now RSA), Verity (now HP), and Versant Object Technology. Sunil started his career as a software engineer and holds a B.S. in computer science from Chico State University.